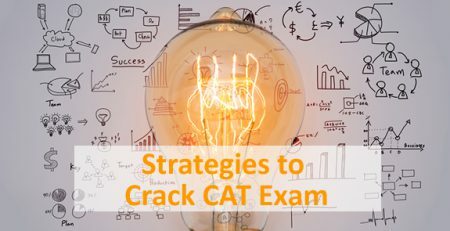 Should a fresher appear for CAT and pursue MBA? In the constant race of being the best, every student does have a passing thought about doing an MBA. But the most important question is, when? When is the right time to do an MBA? Should you go for CAT right after graduation, take a drop, or gather work experience? Does being an engineer give you an added advantage? These are a few questions which linger on in an MBA aspirant’s mind. 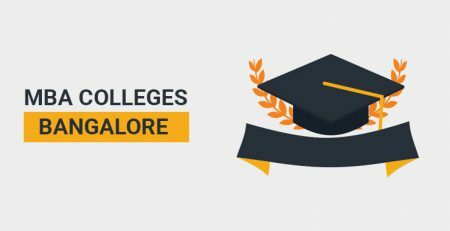 The fact of the matter is, that you can get admission into the good colleges like MICA and NMIMS even as a fresher. But, when it comes to learning, most of the theories and practices will be irrelevant to you because you will not be able to understand their significance in practical life. Your colleagues with diverse work backgrounds will give examples of how MBTI was used for their selection and the use of Supply Chain Analytics for scheduling deliveries, but this information will make little or no sense to you. I am not saying that doing MBA as a fresher is a bad decision. Even I took up the course as a fresher, but during the course of it I realized that it is adding little value to my life. Meanwhile, my friends with an experience of two to three years were making the most out of it because they could understand how each of the concepts apply in the real world. They benefit from being able to refer to their own experience during classroom discussions and apply management theory to their existing practical knowledge. They are familiar with the grind. It is a practical degree. In most cases, what you learn will be directly useful to you in your day-to-day job. This is the only con about pursuing MBA without work experience. Now let’s talk about the pros. 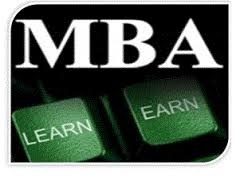 An MBA course is going to provide you with immense exposure to the outside world. It is not just about going for lectures or completing assignments, it is about learning from peers and fighting your way to the top. The people you meet during an MBA program are very competitive. They will teach you how to utilize your time. Learn from them. Adopt their best practices and inculcate them in your life. Learn from everyone. You will get a taste of the harsh world outside with the competition that you face inside a B-School. It prepares you for the real world struggles – the deadlines, hunger for growth and appraisals. Work experience prior to an MBA provides the student with a platform to build on during their studies. The opportunity for MBA students to learn from each other’s prior experiences is one of the primary reasons for the degree being considered so valuable to an individual’s career. The next concern is about the placement opportunities. 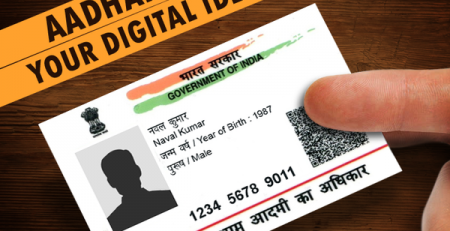 Well, having a work experience is a huge advantage because you will find certain companies which do not even accept applications from freshers. That is one point which we do not have a solution for. As the job market becomes more competitive and employers have graduates from a wide variety of schools to choose from, organizations are looking very closely at MBA’s work experience.Employers who hire MBAs are looking for high potentials, and to do that they have to go beyond the resume to see the candidate’s real talent. Communication skills, curiosity, strategic thinking, and fit are critical for success in today’s organizations, and that can only be demonstrated through direct interaction. In the end, it comes down to how much you have grown and how you present it in front of the recruiting panel. Fret not, it’s easier than it sounds. 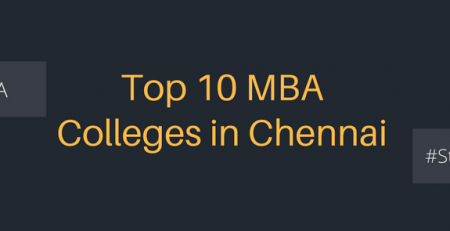 So, if you are going for an MBA program as a fresher, try and make the most out of it. There is an abundance of opportunities out there up for grabs. Be a part of committees, indulge in live projects and case studies, shape yourself as the person you aspire to be. And most of all, enjoy the ride. Let studies and fun go hand in hand. Explore. It is a one-time experience which is going to stay with you for a lifetime, so make sure you utilize every minute of it and make the best memories. Also read : Should I prepare for an MBA along with doing a job or should I only prepare for an MBA?